i had a rather noisy dry side. i got me some bearings(ended up being ceramic after all), put them in, put it on.... 10x louder than before(not nasty knocking loud, just a louder wirring sound). i was mad. let it run on full blast all night to see if it would quiet down, nope. woke up this morning, took it apart 2 more times... nothing looked out of place. 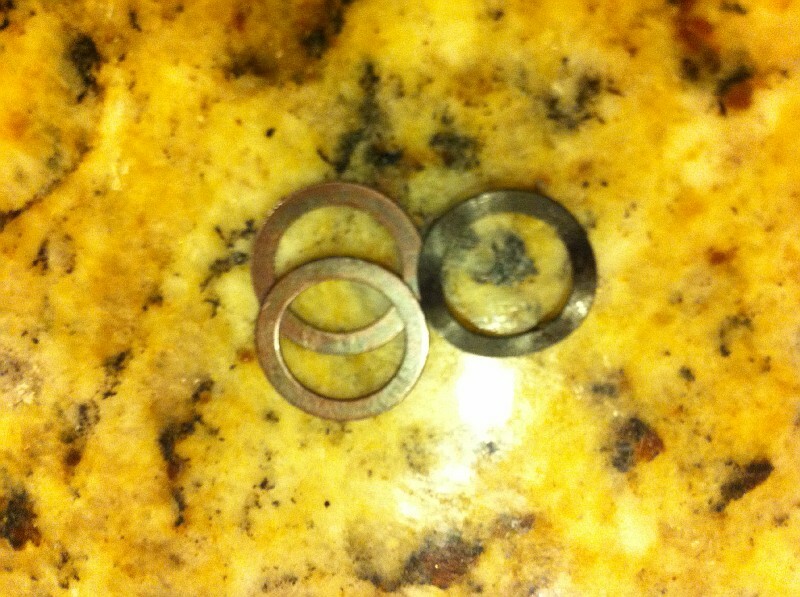 so i switched one of my 3 washers from one side, to under the spring washer (testing something) same noise. then i took it off and let it run when NOT attached to the glass. it was silent. put it on the glass, noisy. hmmmmm. so i started to move the wet side ever so slightly away from the glass, it got quieter. so i remembered when i first set it up and measured my glass, i set it to one thickness more than i measured my glass to because the wet side fell off twice. started her back up at the correct thickness, viola! no noise. 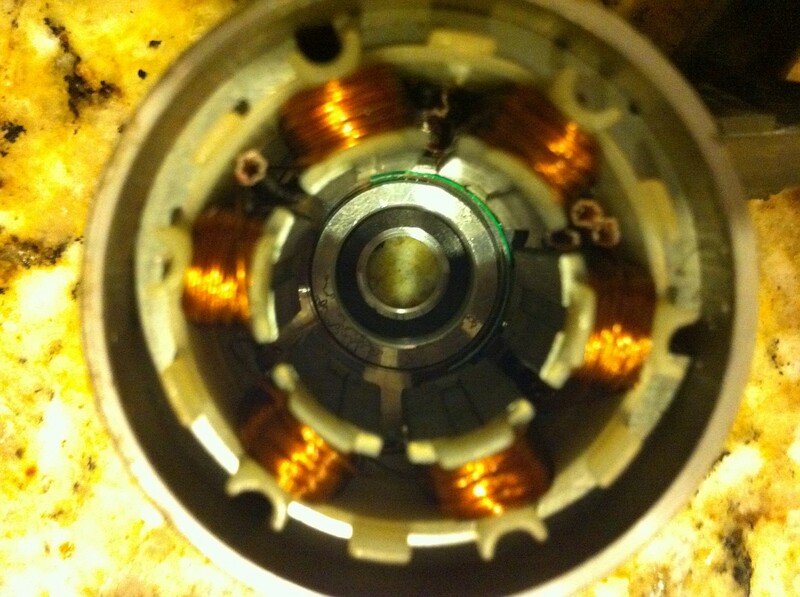 i guess the increased magnet force pulling the dry side motor was enough to put stress on the bearings to cause noise. phew. user error. now i can enjoy my vortech finally! Thanks for the suggestion Eurobeaner. I just replaced my Vortech bearings with high grade ABEC5 hybrid ceramic bearings and I too now have more noise than before. I will increase the spacer distance tonight and hopefully have the same results as you. Can you post a link or picture to which bearing tool you are using? i just changed the bearings one one of my vortech. The noise dropped alot, but its still louder than my other pumps. I must have bought a wrong bearings from ebay. I'm planning on buying other bearings just to try it out. 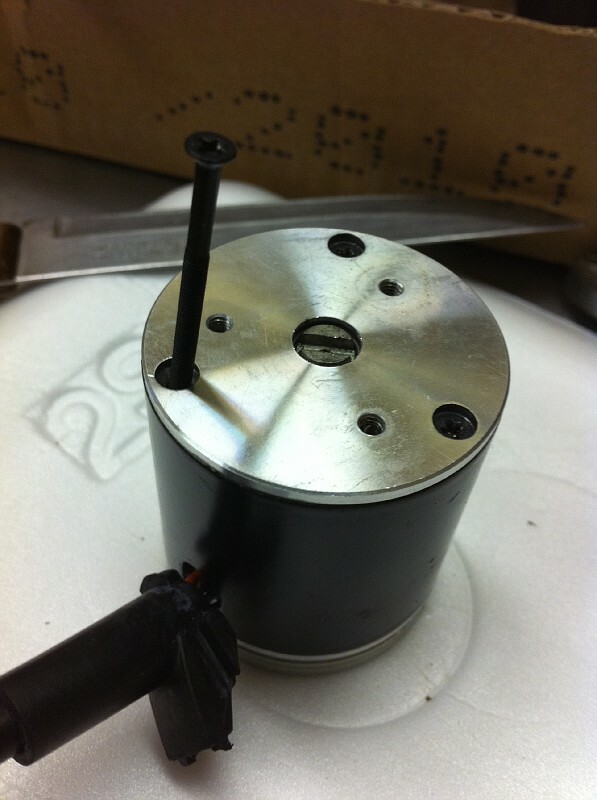 the pumps are great and move a lot of water, but if you have the ability to put them on the back of a tank, or behind something then you will be much happier.... Who knows, if they come out with a different housing that breaths and has a 2nd cover to muffle the sound, then it would be super sweet! When i say louder than my other pumps.. i meant to say. Louder than my other vortech pumps. After replacing the bearings, i placed two pumps side by side, without the wet side. One is my newer vortech and the other is the newly replaced bearing pump. I then powered both of them with the same settings. The vortech with new bearings was still louder than the my other vortech. The noise was less prior to replacement, but could be improve. Thats why im thinking on looking for better bearings. I agree with your analogy about the internal pumps being much quiter, i have had tunzes pumps on my previous set up and love it. With all the hype about the vortech, i wanted to try it out for my new set up. But keeping most of my tunzes just incase the performance or noise does not meet my expectation. Can you provide the details on the bearings that didn't seem to work out, so we (I) can avoid buying those? Don't let them steal 2nd base! I would wait till he gets new bearings. It could just be out of balance, or something. 120 Gallon Acropora dominated tank, barebottom, APEX Controller, ATI Sunpower 8x54w, Skimz SM163, Jebao DCT 6000 return pump & two Jebao OW-40. here it is guys the write up it fairly simple close to what the mp40 is but the only difference is that the base plate will need to be cut off and when you done reglued. I would recommend leaving those on. First your going to need to cut off the plastic cover on the side that touches the glass. I used a kitchen knife for this because i can flex it a bend it without worrying about it shattering like an x-acto or box cutter might. 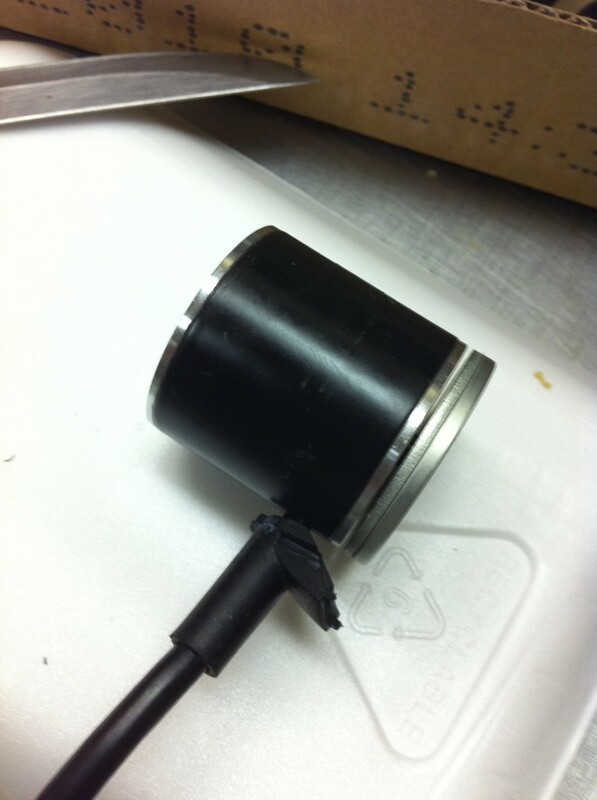 be careful with the power cable as it is flimsy and the wires are thin. Just shimmy the motor out being careful not to pull on the cable. this is what i did i had a cheap fork laying around i bent one of the prongs out of the way and put the fork between the bearing and the magnet, being careful not to hit the magnet i slowly rocked the bearing back and forth and it slowly came off. 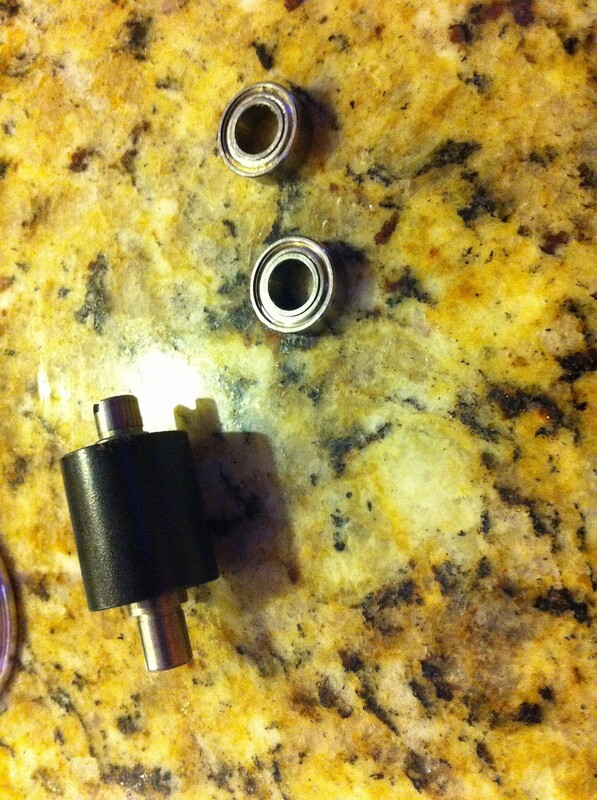 The bearings aren't pressed on or anything its just and exact fit. You can also try the rocking motion with just using yout fingers. I could after i took it off the first time. 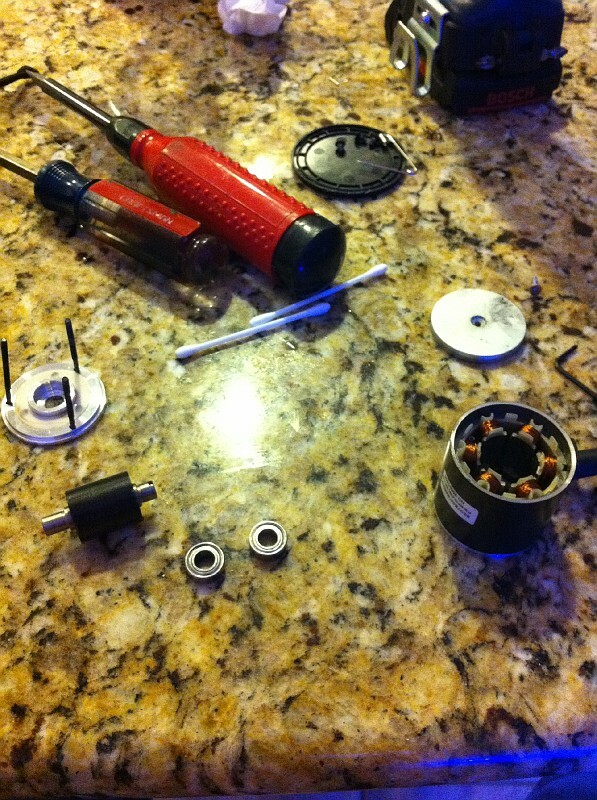 Once your done just replace the bearings and start the reassembly process. When i took mine apart i noticed there are 2 washers and a spring washer at the bottom for anyone that drops it or it sticks the the magnet. the order is washer, washer , spring. Bummer...how did you manage that? drop it? Twisted it in my hand as I was getting the screwdriver in between the bearing and shaft/main body, must have had a weak spot as a chunk came off. It was a gen 1 so who knows, maybe the magnet wasn't all that great. Then after that I dropped it. Definitely toast. I would honestly REALLY avoid trying to put a screwdriver between the magnet and bearing at all costs. 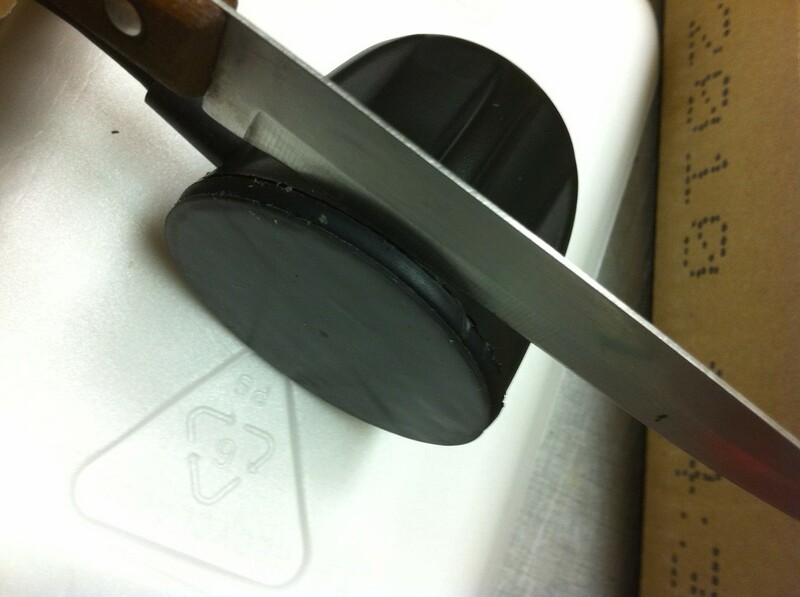 It's not worth it as it's so easy to chip off a small, or large piece of the magnet. I actually did the same sort of thing, I chipped a really tiny chunk off, but it didn't affect the performance... For those who do not have pullers, do what I did, as it works like a charm; clamp the bearing between a vice, with the impeller/magnet assembly hanging down(put some soft blankets underneath to catch it, for if it falls!). 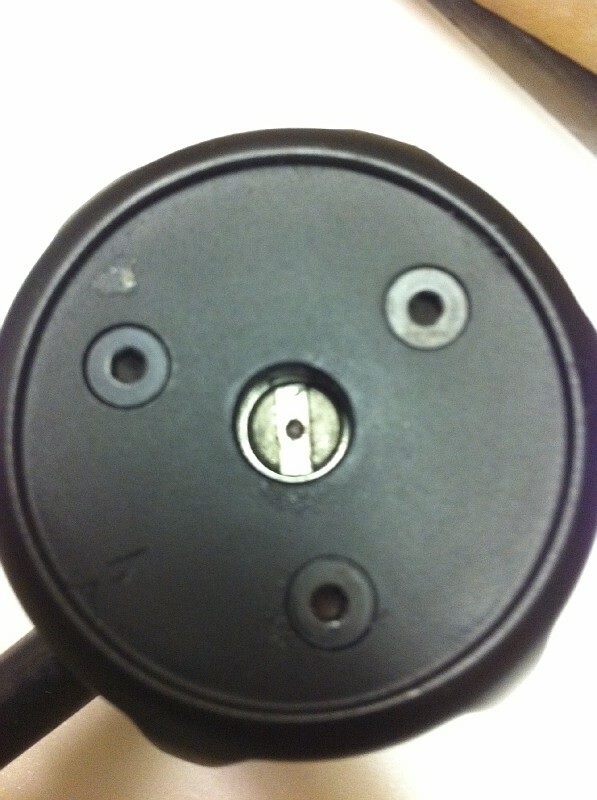 Find a socket or punch that'll fit on the shaft. With small taps, hit it until the shaft pushes out... If you don't have a vice, you can probably try vice grips. vice grips would probably work better as they would grab right around the bearing more rigid then a bench vice... I did this with both my bearings. It made it very easy to NOT break important parts. Also, don't try and clamp the bearing too hard, as you could end up just squeezing the bearing harder to the shaft making it even more difficult to get the bearing moving off the shaft. Try and clamp it just hard enough to hold it for the little taps it takes to get the bearing moving off. thanks, I will replace 2 of my mp40w. Awesome tip and "thinking outside the box"!!! Now I just have to try it! Dang I wish you'd posted this before I had my little "mishap"
what are you using for replacement? ones recommended here. also i cant find 7x15x5 size anywhere and seems to be an unusual measurement . has anyone else encountered this ? am i measuring wrong ? 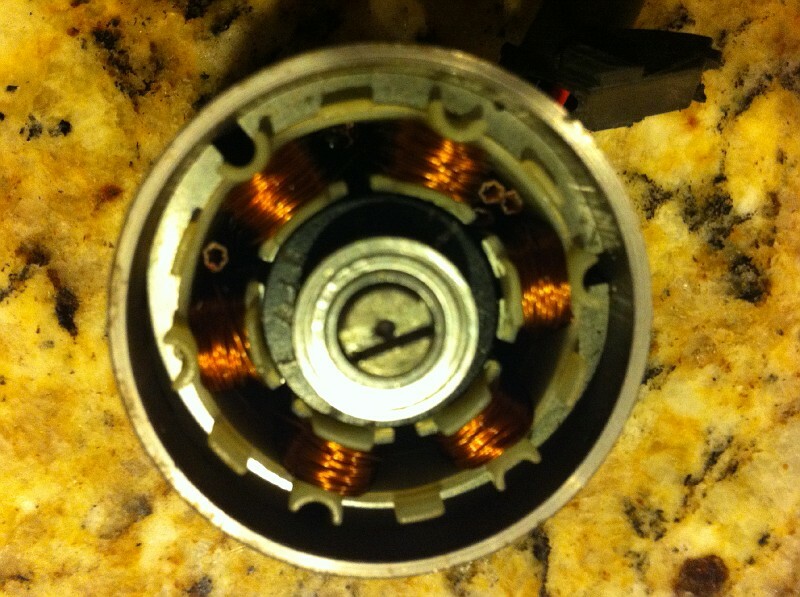 Also curious about what bearing is needed for the MP10...going to attempt this on mine. I would like to know this as well. The dry side on my MP10 has become intolerably loud and my only other option is to purchase a new dry side for $100 so I'd rather try this first. Have you guys read through this thread before asking, specifically post 48? I read through the thread and that post, but he doesn't follow up on the success (or failure possibly?) of his swap. Also I'm also assuming the MP10 would use two different bearings similar to the MP40, so I kind of wanted input from someone that successfully did it on exactly what size I should buy as I'd be ordering online and want to get it right before I place my order.